Your emotions, your memories, your story, your way. 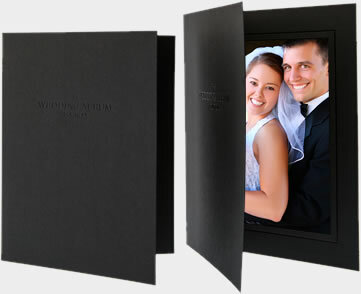 Our range of luxury wedding albums are designed to complement your images. Every album comes with a HD Digital Slideshow of your album on our beautiful jewelled heart USB. Prints of your wedding photos are a must have for both yourself and for family and friends. 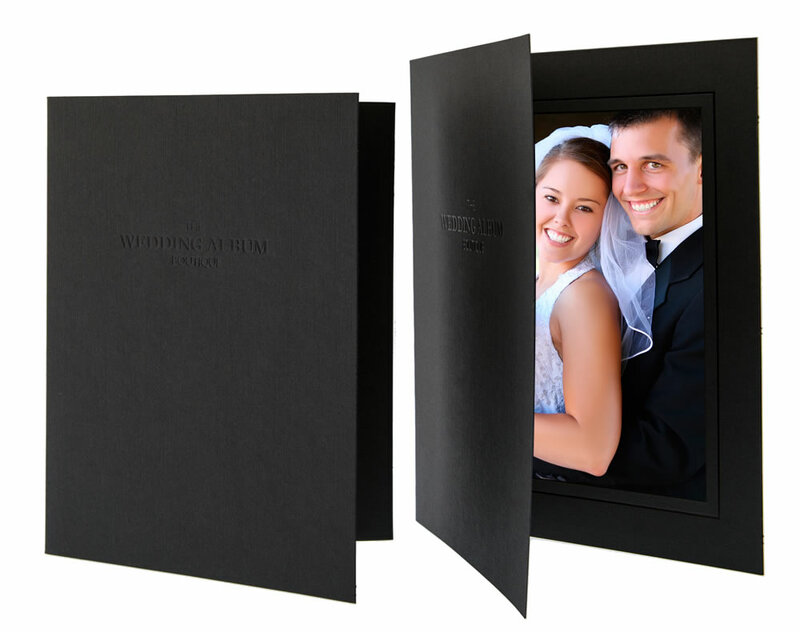 But we don't just give you the photo - we present it in a luxury black photo folder which is made from a linen embossed style card with a black foil border around the photo aperture and a subtly embossed Wedding Album Boutique logo on the front cover. They are the perfect memento of your special day. To order any of our print in folder products, please download our free software which makes it super simple to order.